Yoga Sutra Quote of the Day. Chapter 2. Verse 41. 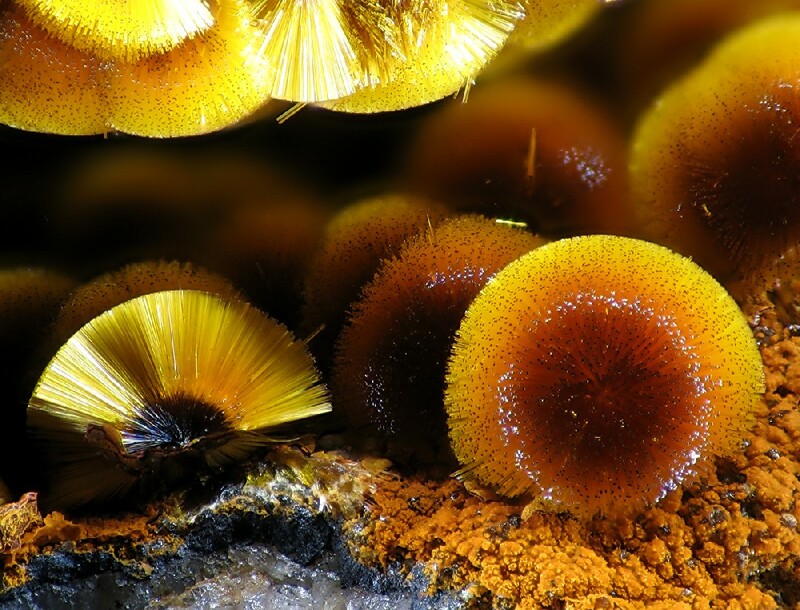 Cacoxenite. Stone of spiritual cleansing and purification. “Purification also brings about clarity, happiness, concentration, mastery of the senses, and capacity for self-awareness.” Patañjali trs. Chip Hartranft.